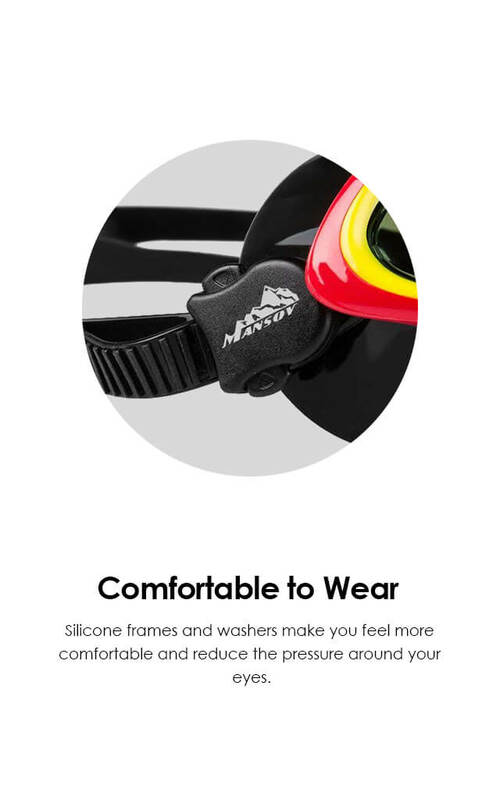 Made of high-quality silicone material, offering you extra comfort. 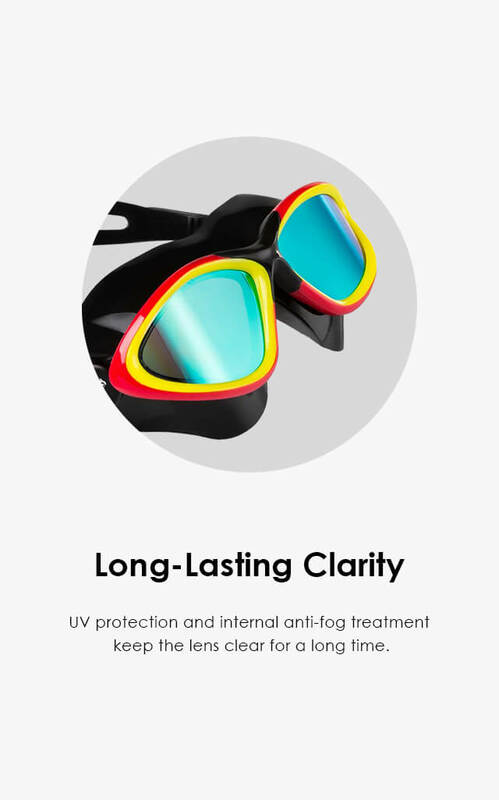 While UV protection and internal anti-fog treatment offer you a clear sight for a long time. 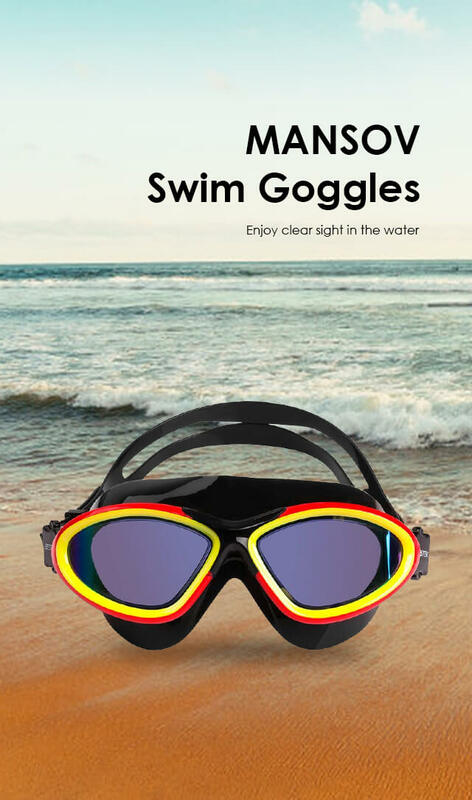 I have used them in the pool for months and haven't had any fogging issues, good goggles. 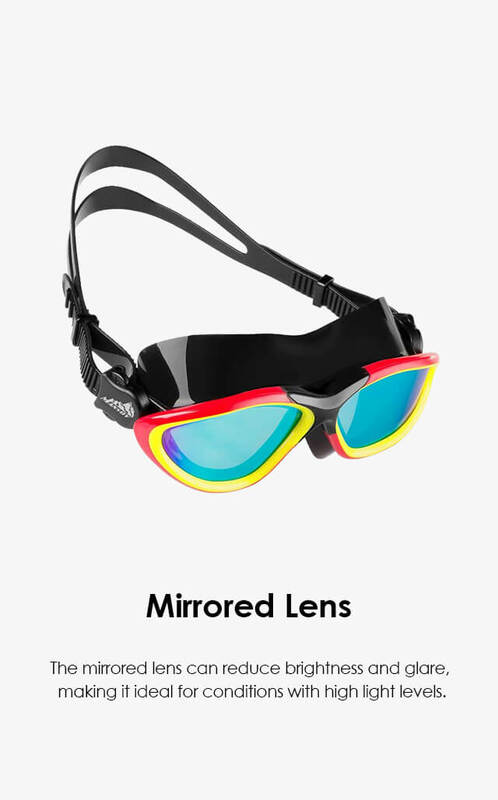 I have worn the goggles for months, and they have not fogged up yet, and there is a large area of vision. 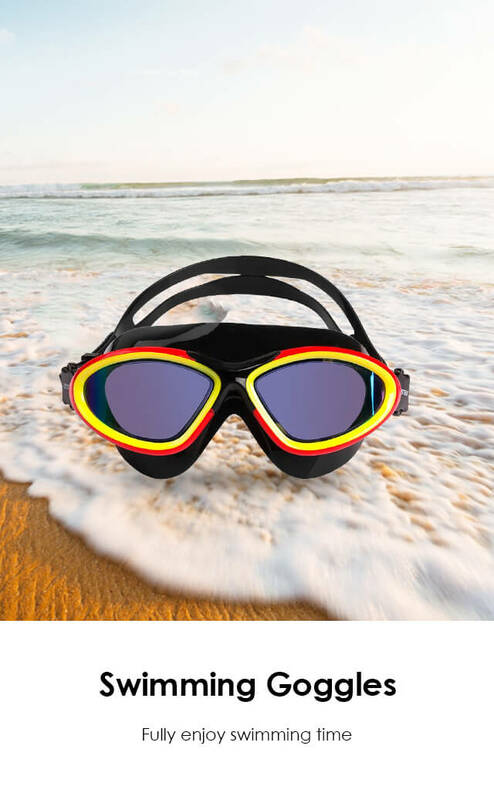 The goggles fit well and work well, a great purchase at this price, thank you. 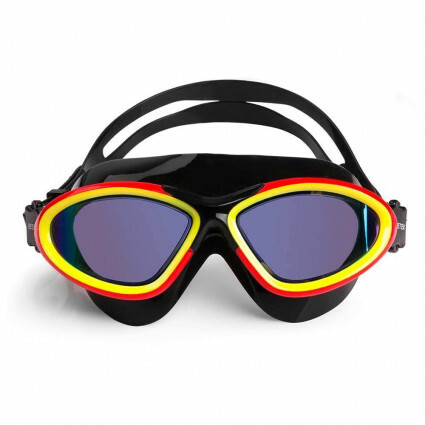 Very comfortable to wear, there is no discomfort even if I wear goggles for a few hours in the water. 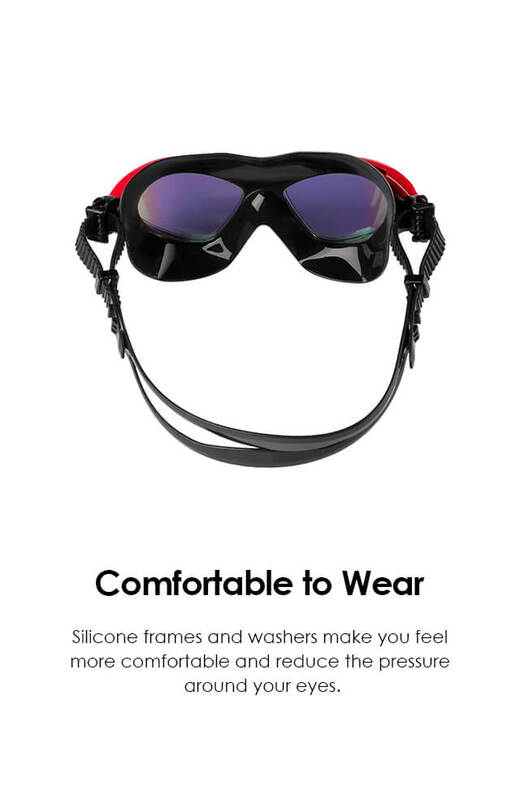 Really easy and comfortable to wear, and it doesn't fog up, great goggles.